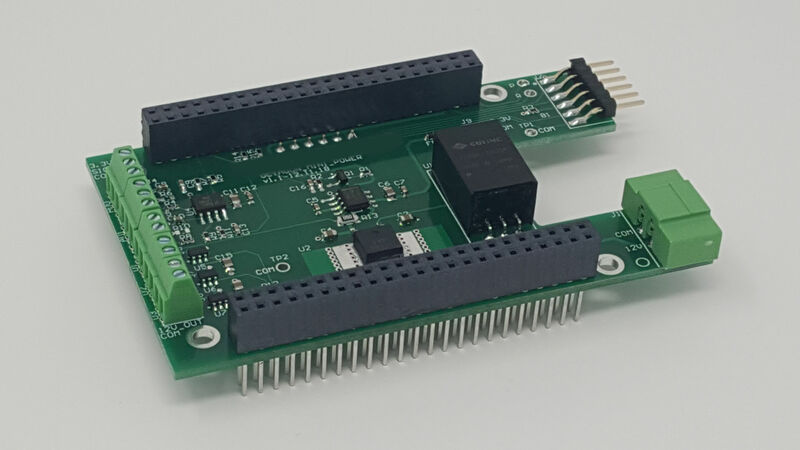 Our Beaglebone Breakout Cape provides users with 6 RS485 ports, 2 RS422 ports, 1 RS232 port, 4 3.3V GPIO pins, 8 12V relay/MOSFET gate drivers, 4 A/D inputs, a 1-wire bus, and even a GPS receiver. Our Beaglebone Mini Breakout Cape is a reduced capability version of our larger breakout board. It features 2 RS485 ports, 1 RS485/RS422 port, 1 RS232 port, a 1-wire bus, and 3 small relays. 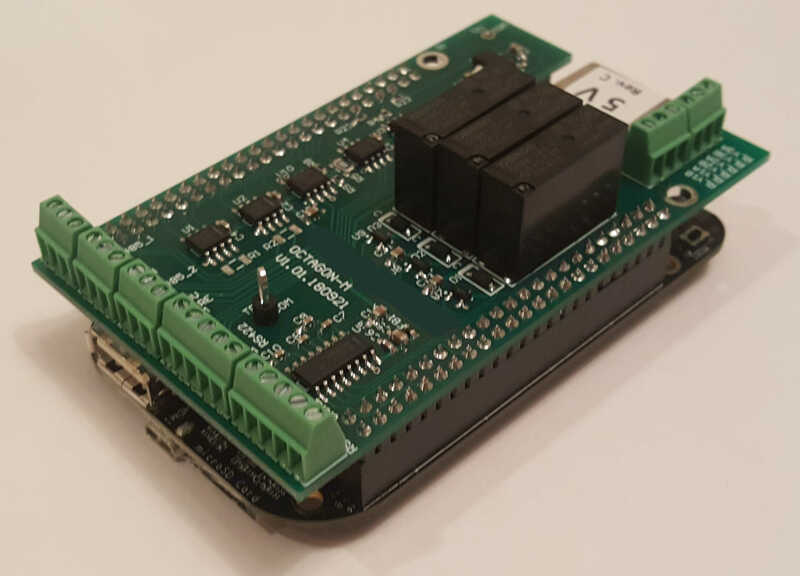 Our Beaglebone Power Cape provides power to both the Beaglebone and any additional capes in a way that eliminates the well known Ethernet port failure at startup. 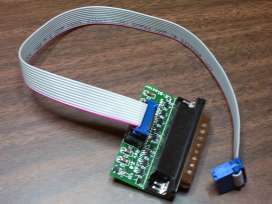 It also provides a way to connect to the console serial port which is normally inaccessible with capes stacked on the main Beaglebone. Additional features which can be provided with the current design are 2 A/D inputs and 3 12V output drivers. This unit has undergone significant testing across multiple versions of the Beaglebone to verify that the problem with the Ethernet port has been resolved. Our E-Fuse current limiter board is an implementation of the Texas Instrument's TPS2660x industrial eFuse. 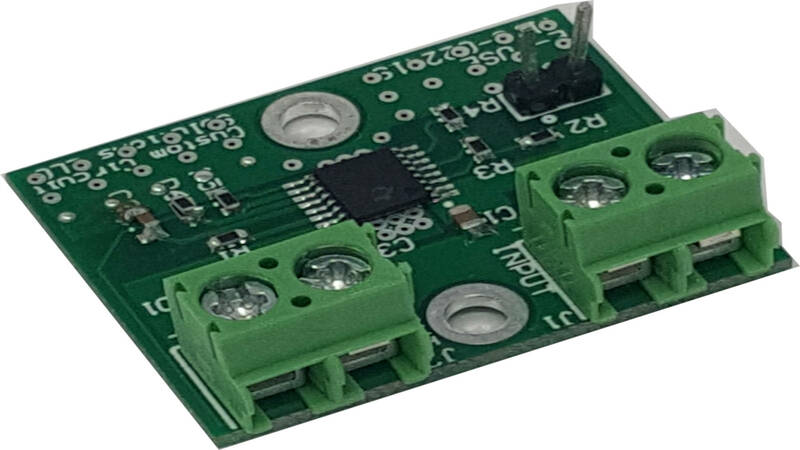 These modules work great at limiting inrush current for DC motors and fans, eliminating the need to grossly oversize the power supply to meet the inrush requirements. We can quickly customize these modules to meet a range of input voltages and output current limits. 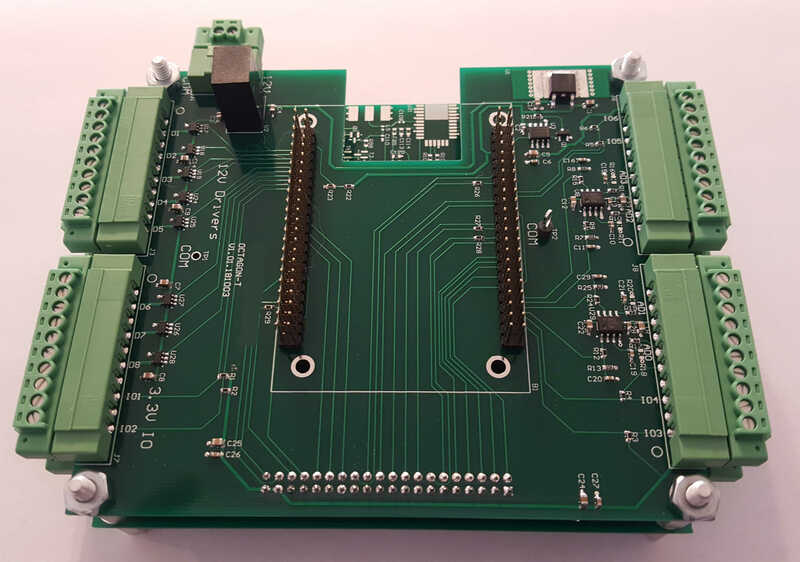 Please note, we are no longer selling any of our programmers or FPGA development boards in small quantities through our website to new customers. We will continue to support existing customers and honor any warranties. For purchasing any of our products in quantities of 10 units or more, please contact us. For datasheets or downloads related to our products please contact us directly. The FPGA Integrated Modules (FIMs) provides everything needed in a DIP package to quickly utilize the most advanced FPGAs on the market. Our X-Blaster download cable is the lowest cost solution available for programming Altera devices. 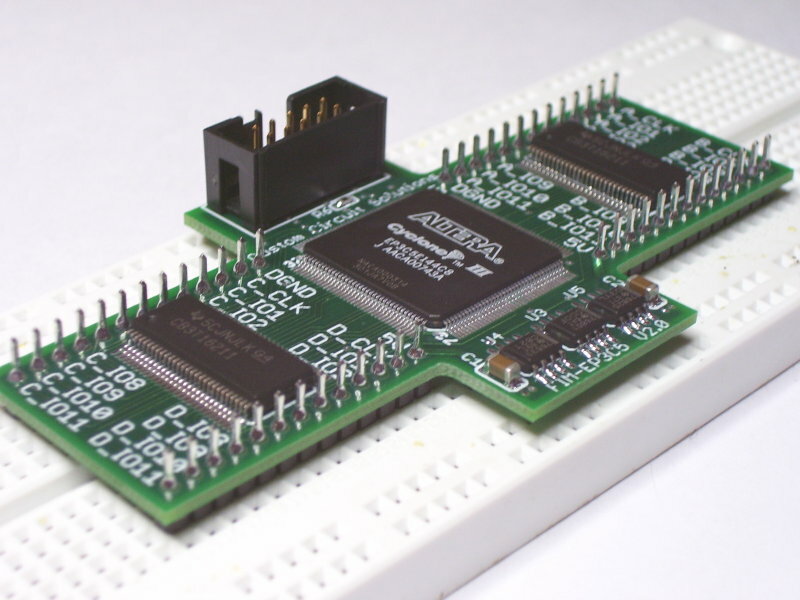 It is a direct replacement for the Altera ByteBlaster-II under almost all programming situations. However, our units cost significantly less.